Table 1. States with nonindigenous occurrences, the earliest and latest observations in each state, and the tally and names of HUCs with observations†. Names and dates are hyperlinked to their relevant specimen records. 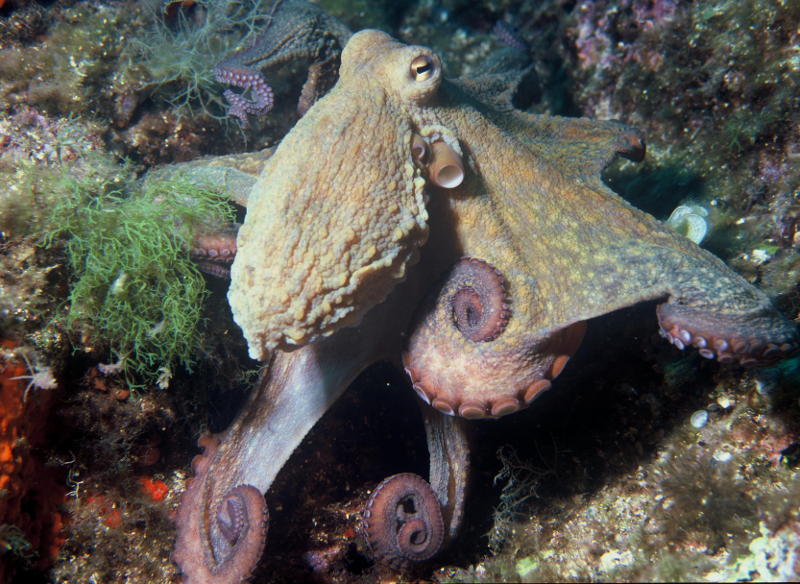 The list of references for all nonindigenous occurrences of Octopus vulgaris are found here. Status: A single individual was collected.